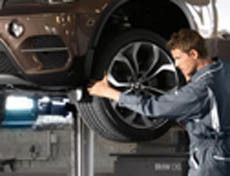 We offer a 18 month, 18K mile warranty. Ask us for details. Take advantage of our monthly specials. Subscribe to our newsletter & follow us on social media. Our customers enjoy a free inspections with each service performed. Ask us for details. No need to remember when your vehicle is due for service! We will send you reminders by mail or email per your request. experience, and proven quality you need for your high performance vehicle. Welcome new customers! 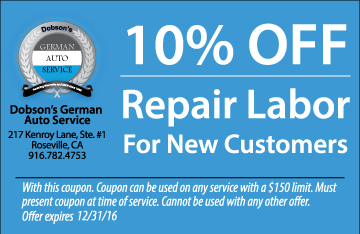 We are happy to offer 10% off to new customers on their first visit. Just mention our website to receive the discount or print this coupon. Not only was the cost very reasonable, but they were quick and very courteous. I will definitely be bringing the car back for more work when needed. I found my new mechanic. Very pleased with the service I received. Easy to talk to and helpful. I will continue to bring my vehicle here. They have candy too! Thanks scott for your sincere service! Experience was great, I feel they were very honest and knowledgeable.